2 x 16 x 7 in. 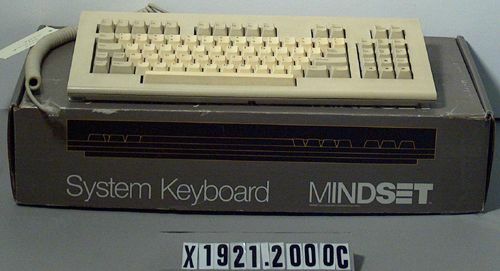 Dimensions are of the keyboard; the dimensions of the outer box are 5 x 18 x 10 in.. 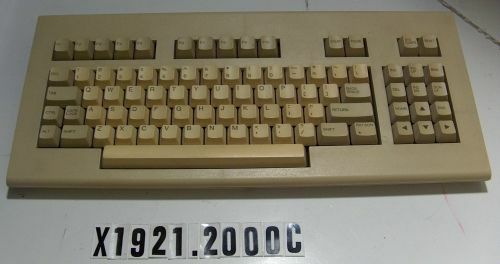 Object consists of keyboard, coiled keyboard connector cord with 6-conductor RJ-45-type jacks on each end, and original cardboard box.